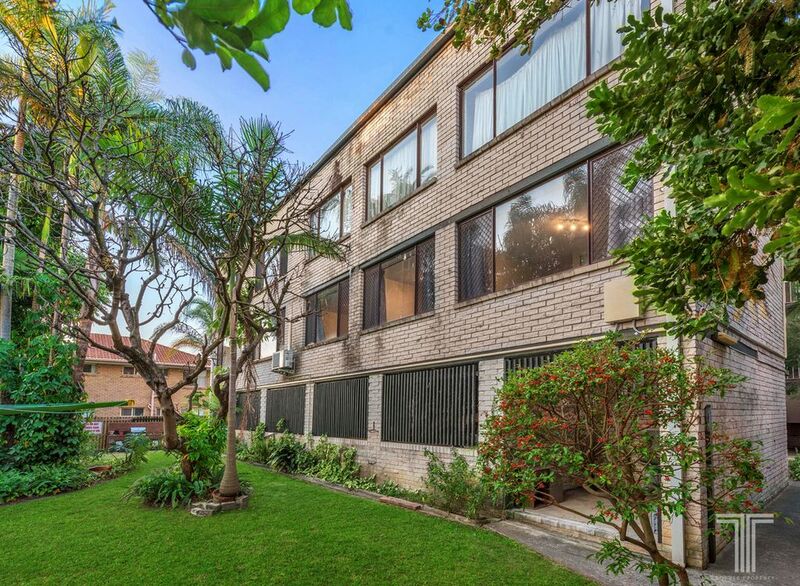 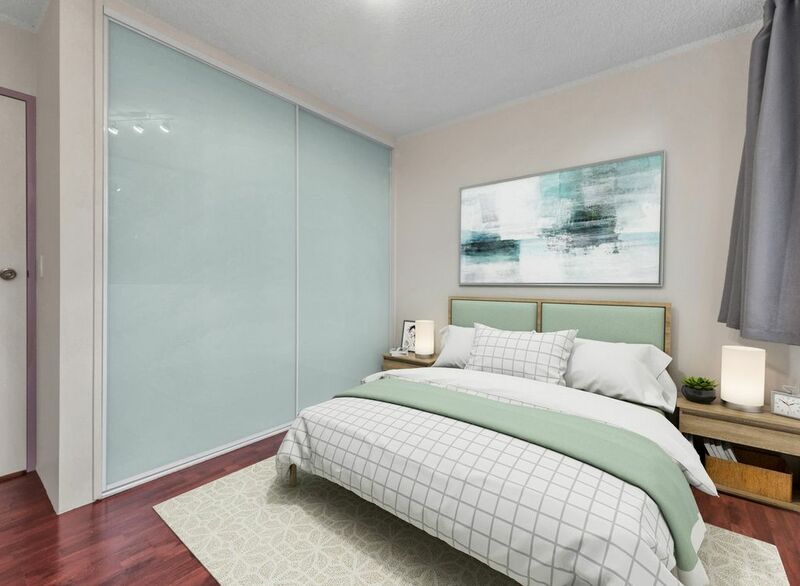 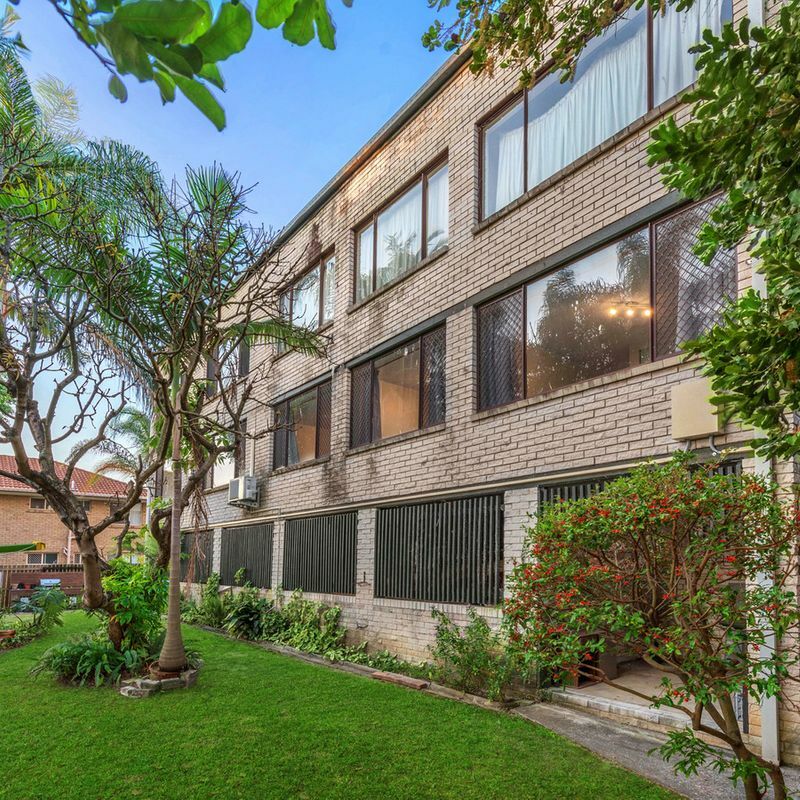 Located within a small and private complex of 10, this beautifully presented and updated unit enjoys a coveted position surrounded by lifestyle amenities. 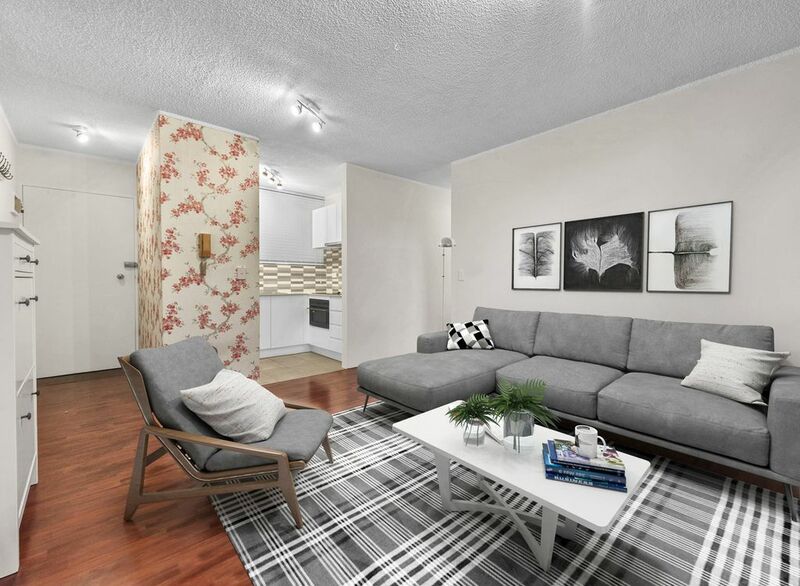 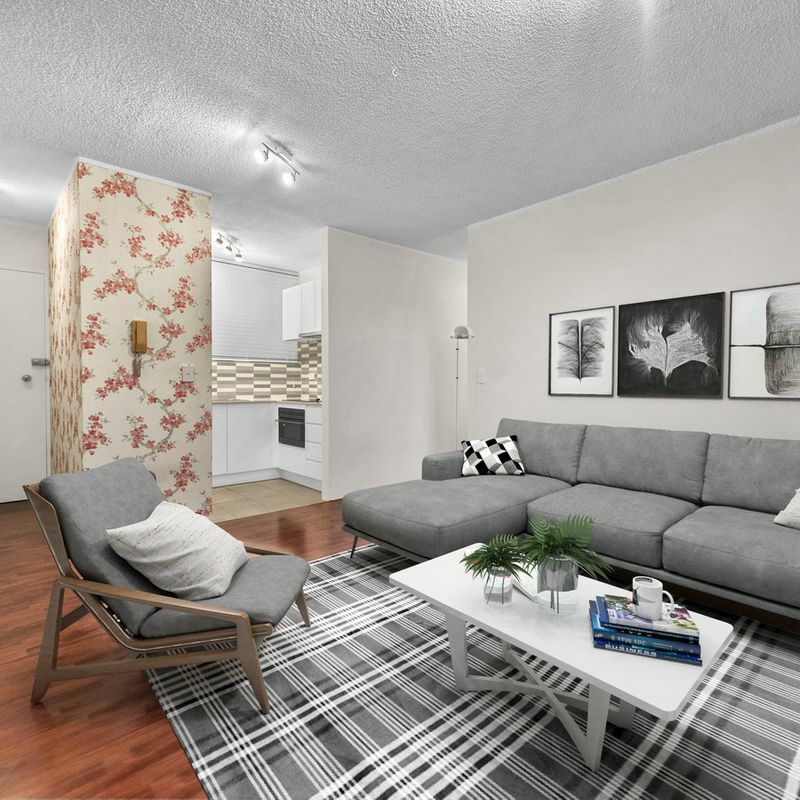 Showcasing a functional layout and lovely interiors, the unit hosts a combined lounge and dining area with timber flooring and split system air-conditioning. 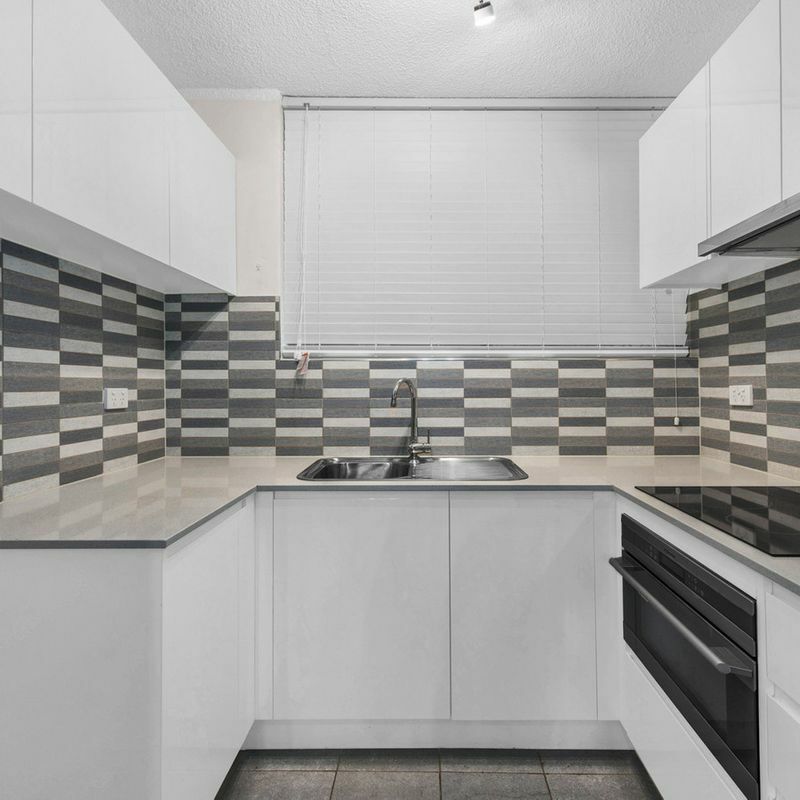 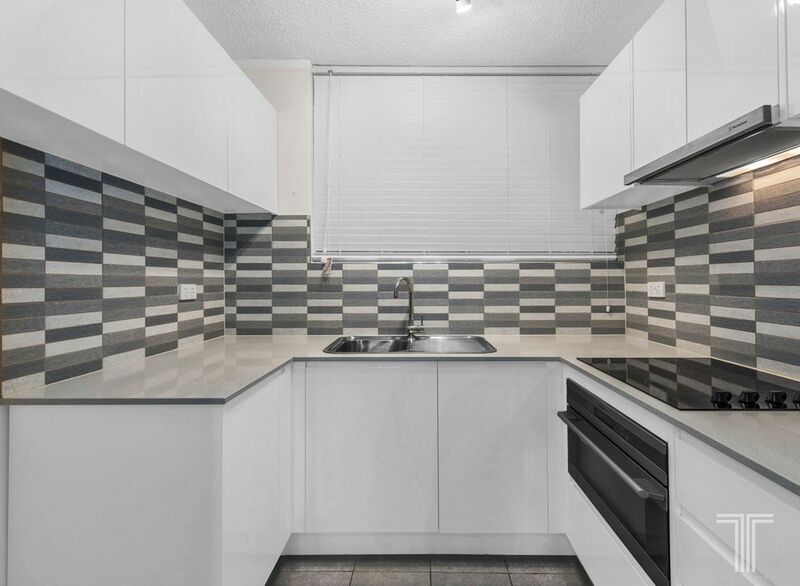 Sleek and modern, the stylish kitchen adjoins the living space and boasts stone benchtops, soft close cabinetry, stainless steel appliances and feature splashback. 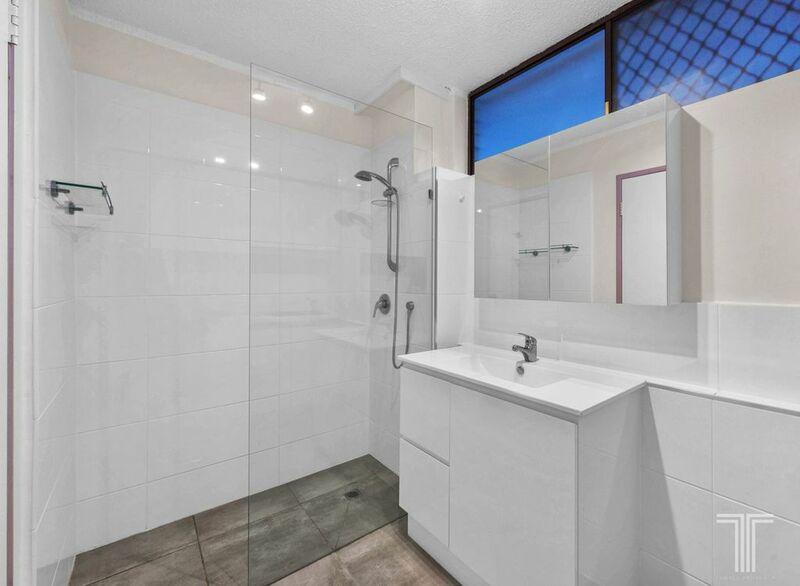 Featuring two bedrooms, both include built-in robes and are serviced by the shared, modern bathroom. 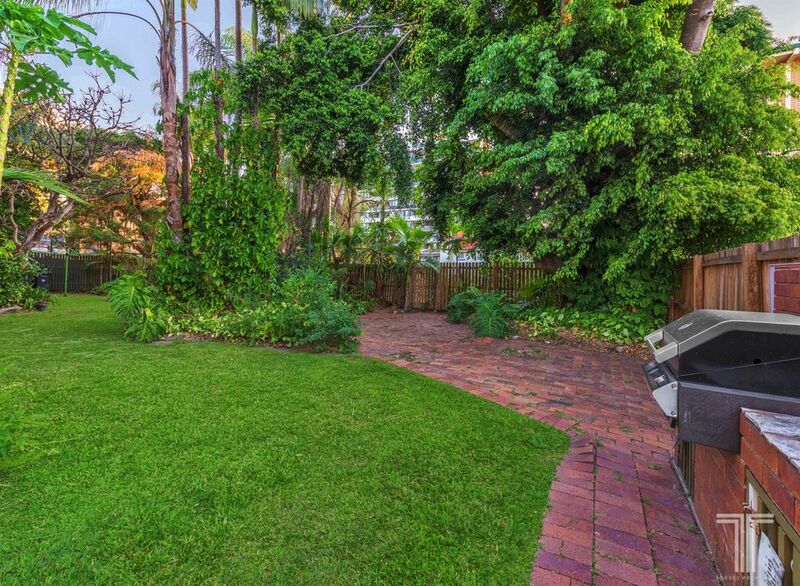 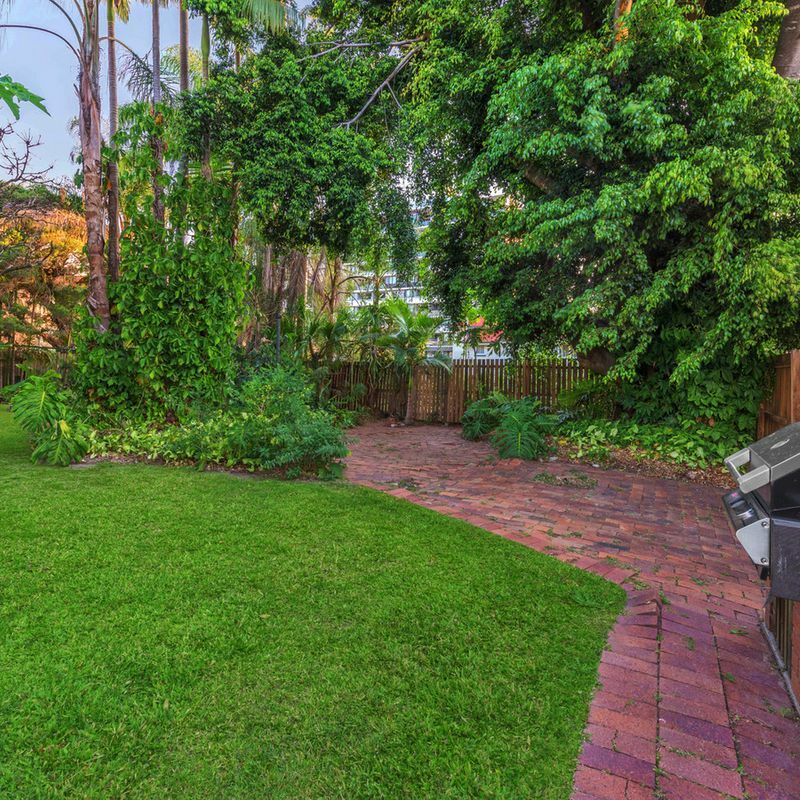 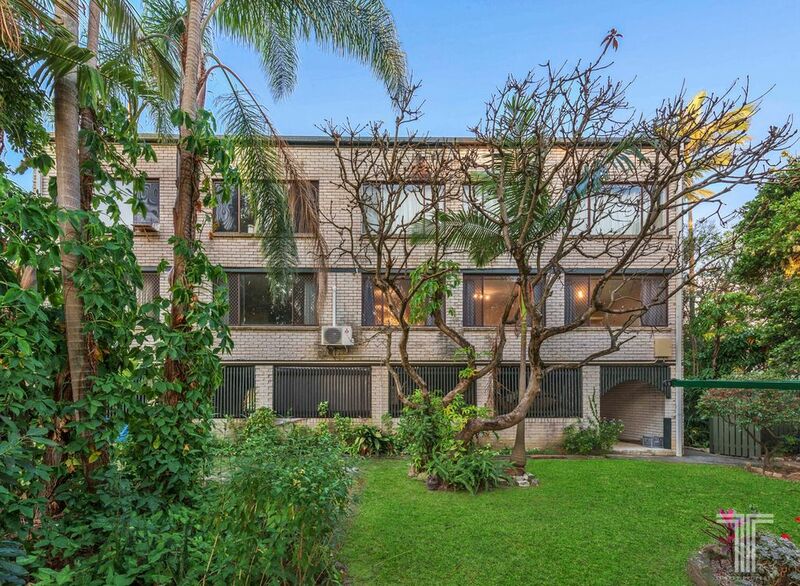 Further, this complex offers lush communal grounds with BBQ area, clothes lines and greenery. 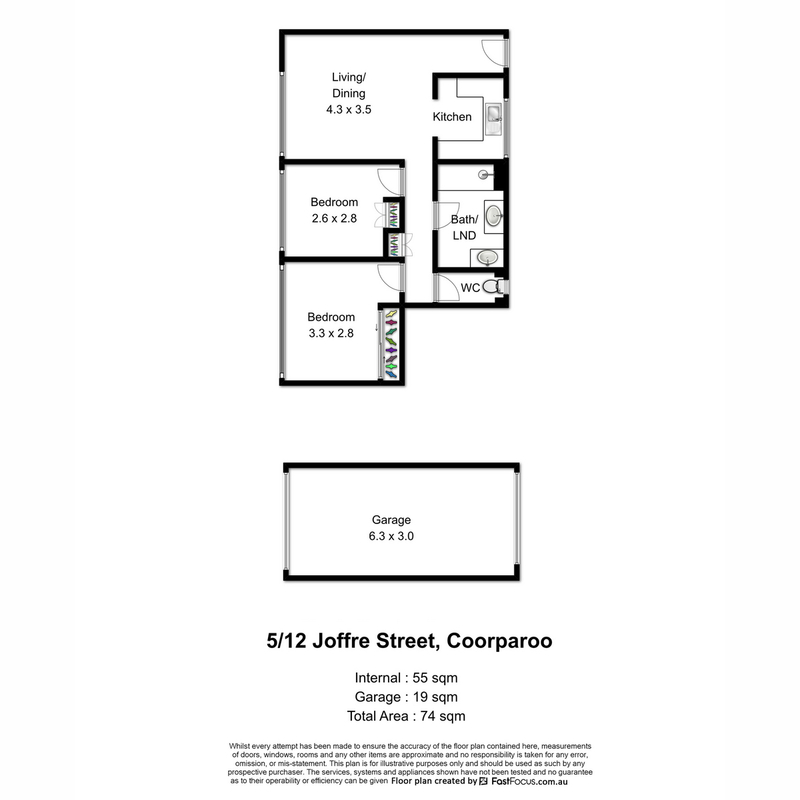 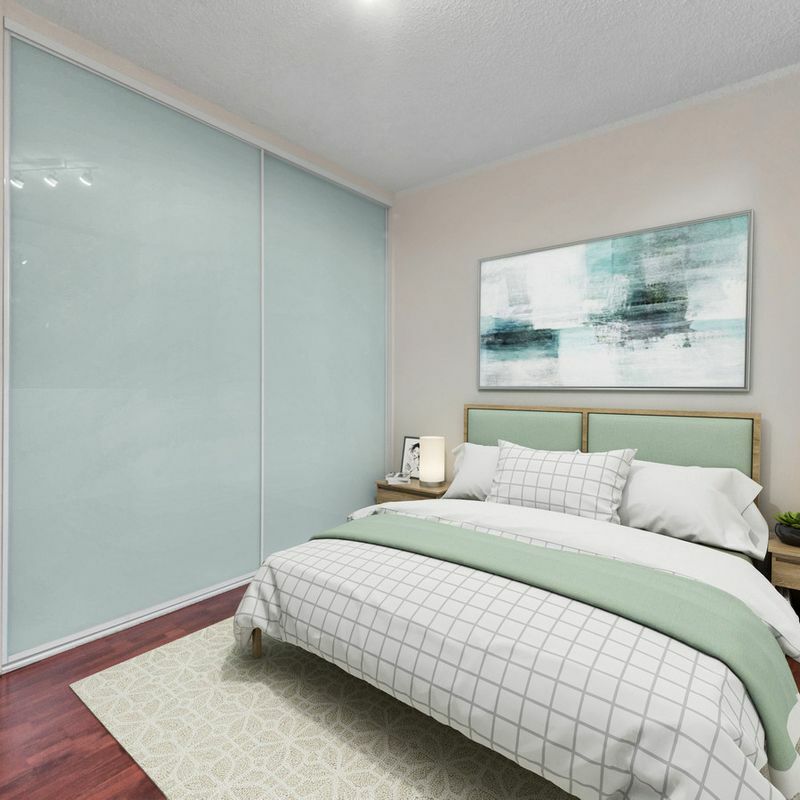 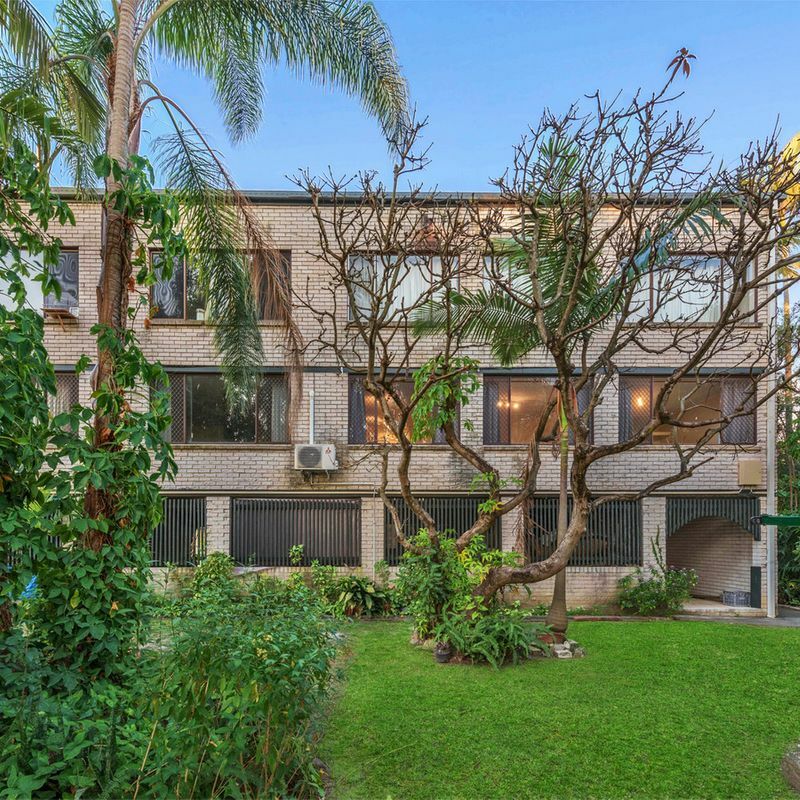 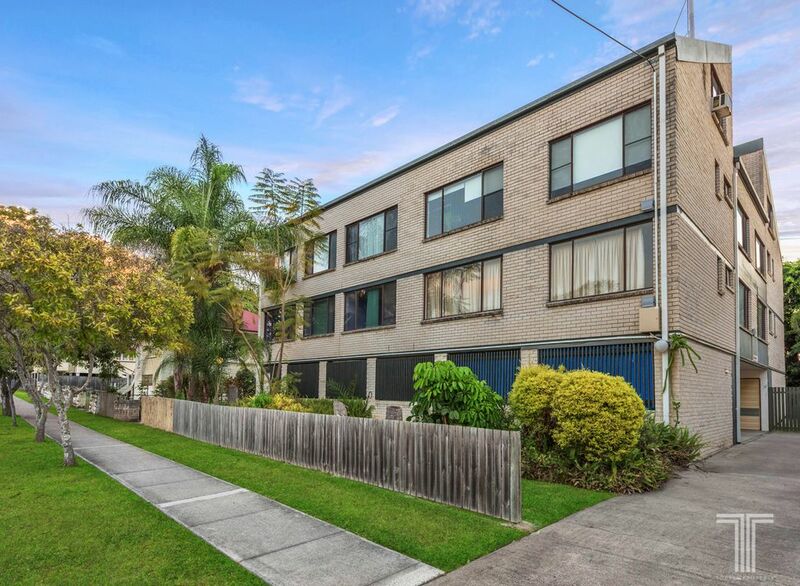 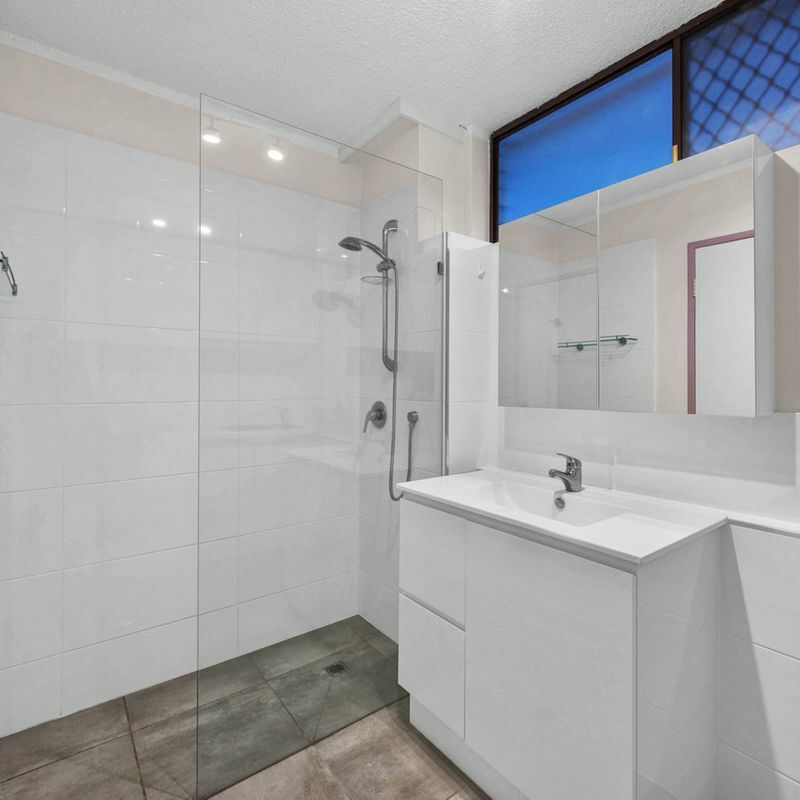 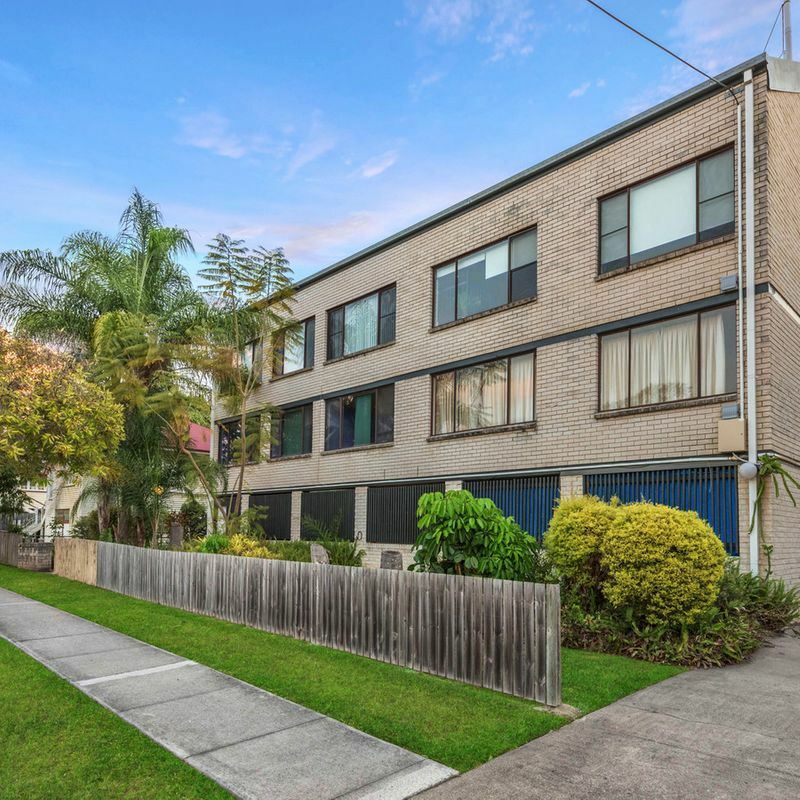 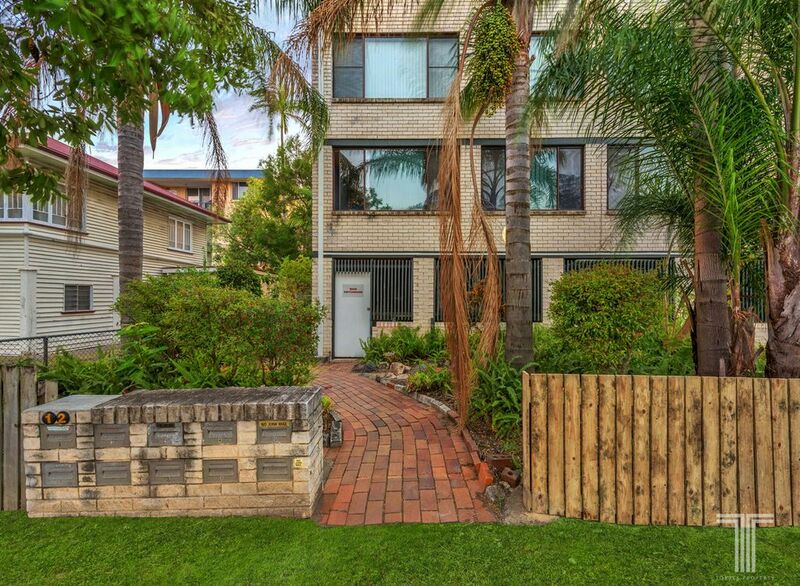 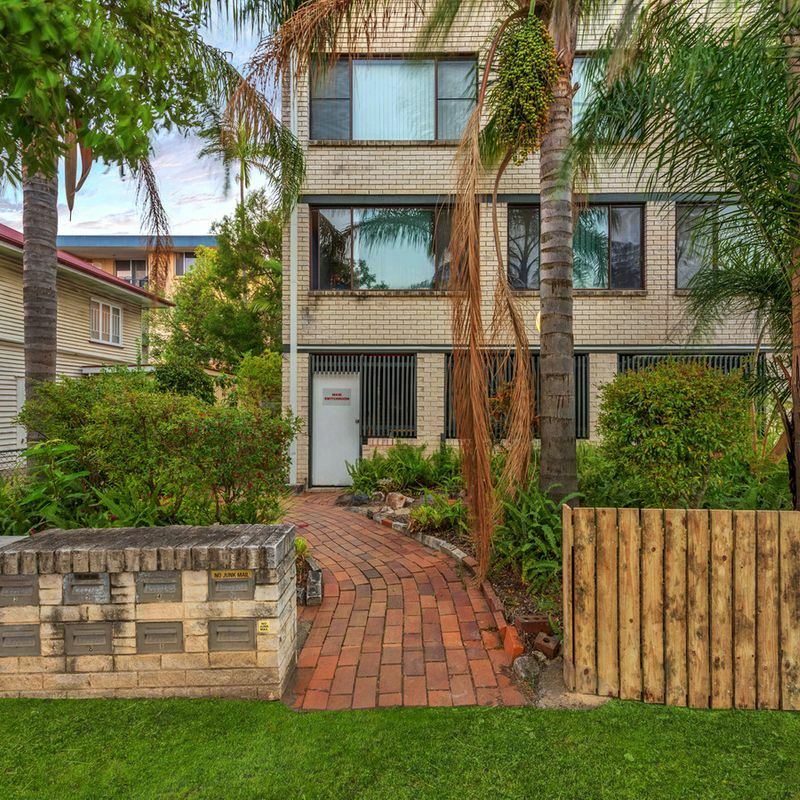 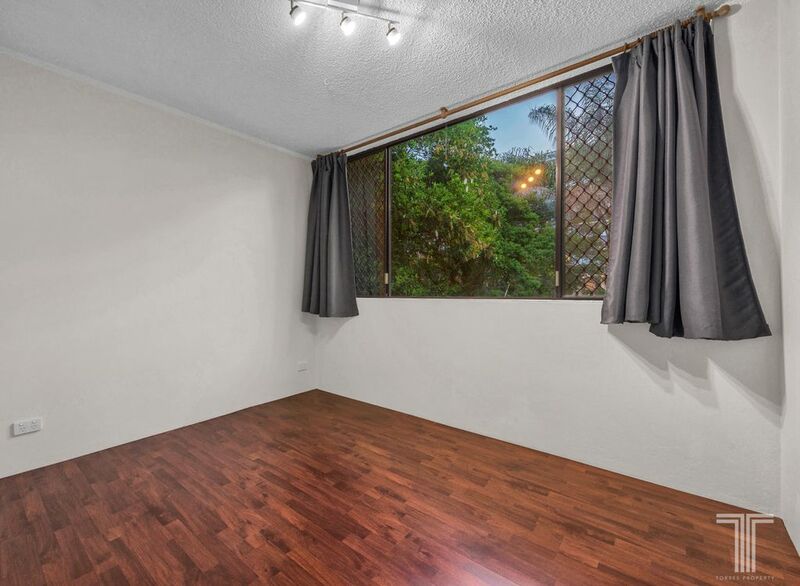 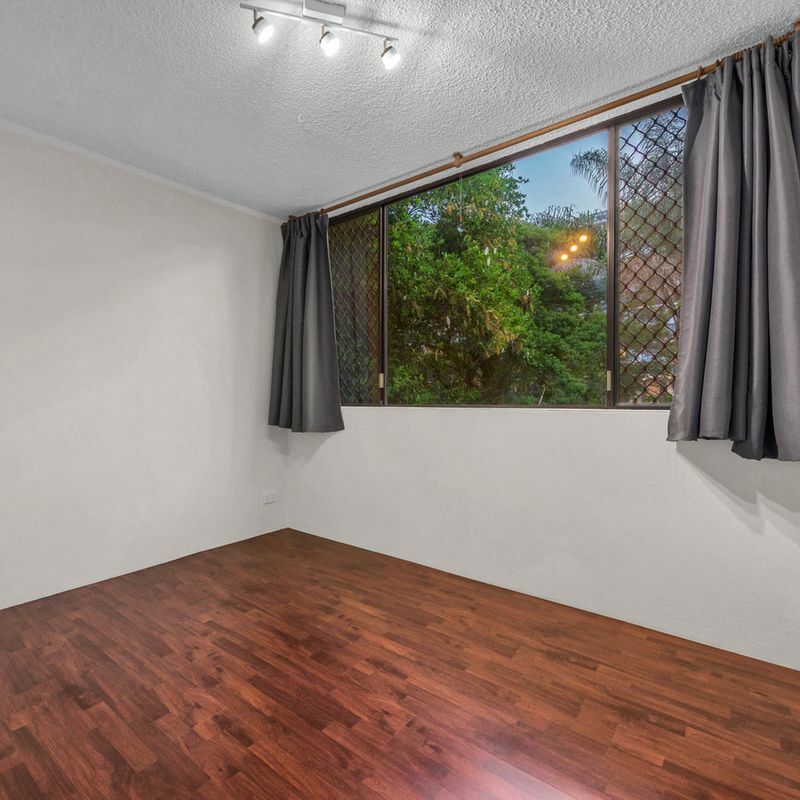 Centrally positioned just a moments’ walk to Coorparoo Square, Woolworths, Coles, bus stops, train station and Bowls’ Club, this unit is also just moments from Coorparoo State School, Villanova College, Stones Corner Village, Westfield Carindale and surrounding parkland. 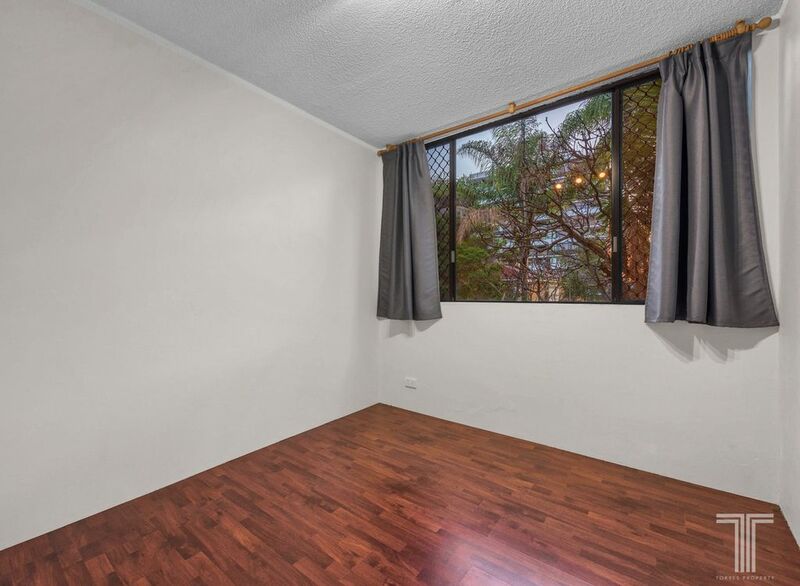 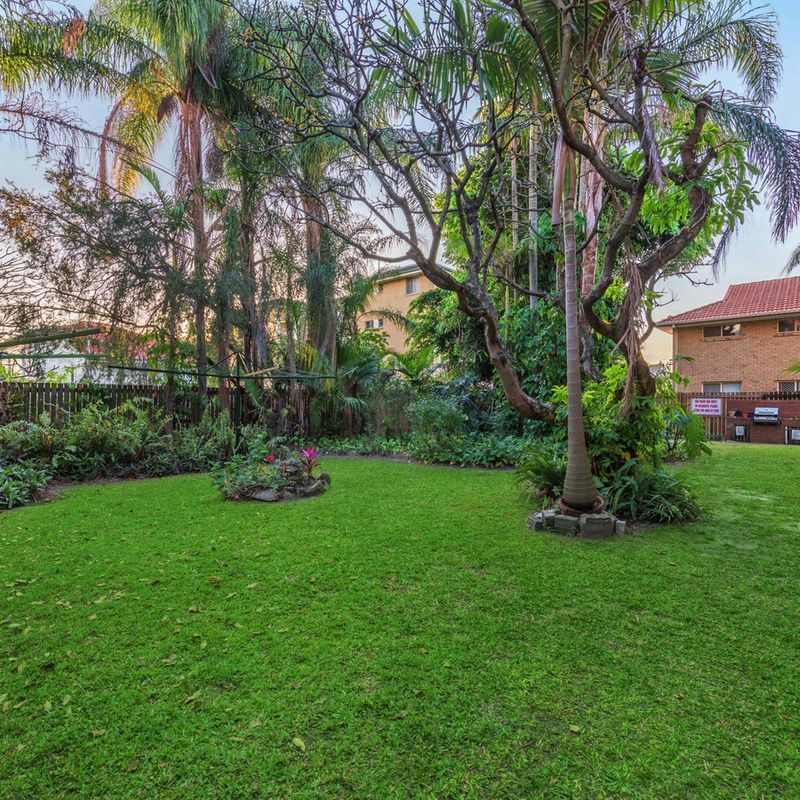 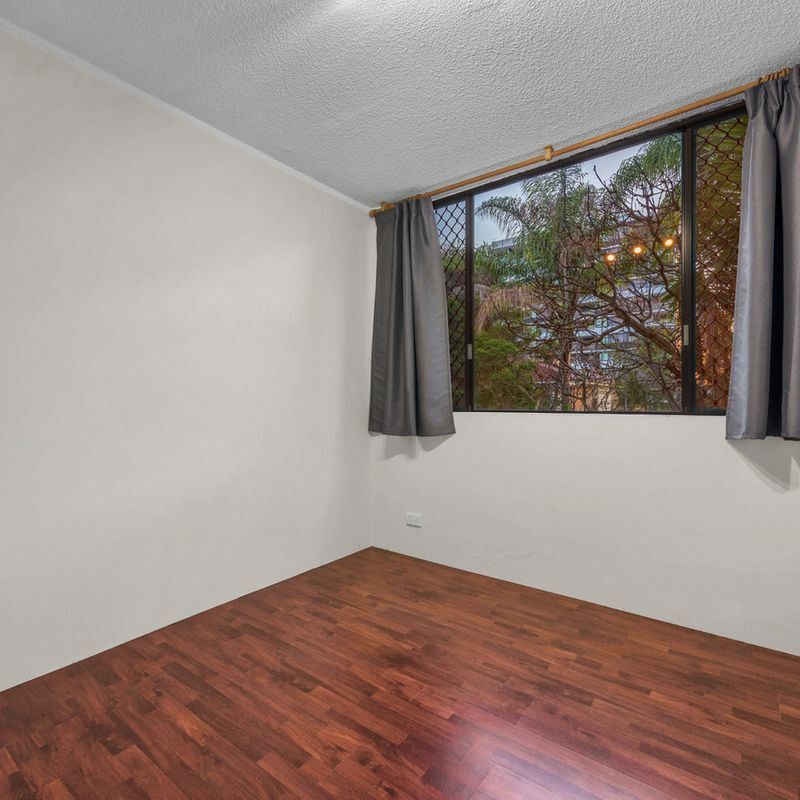 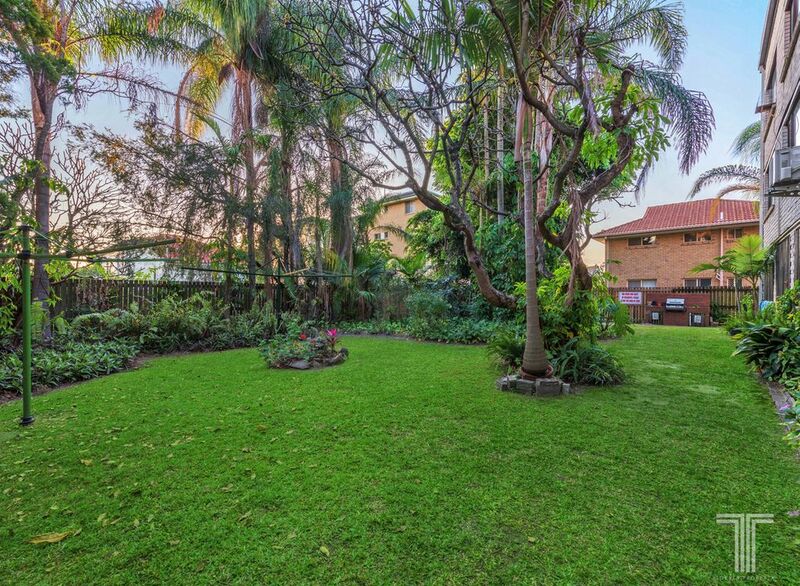 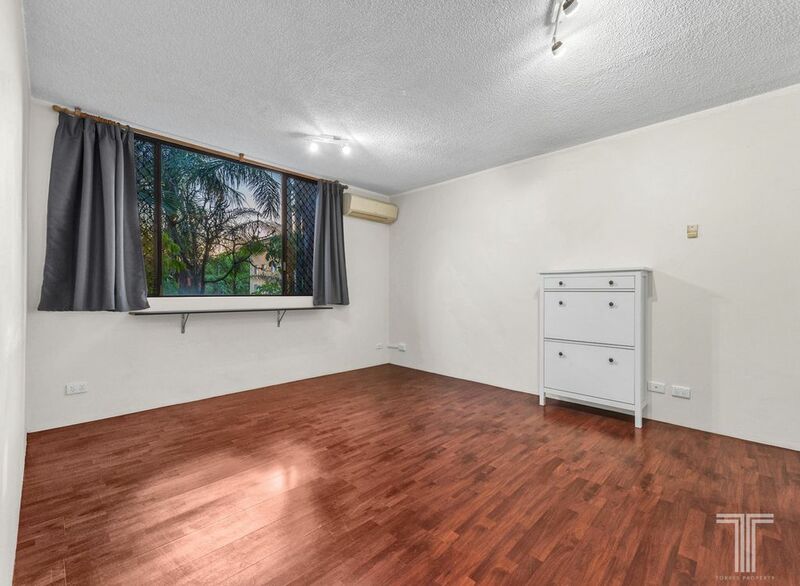 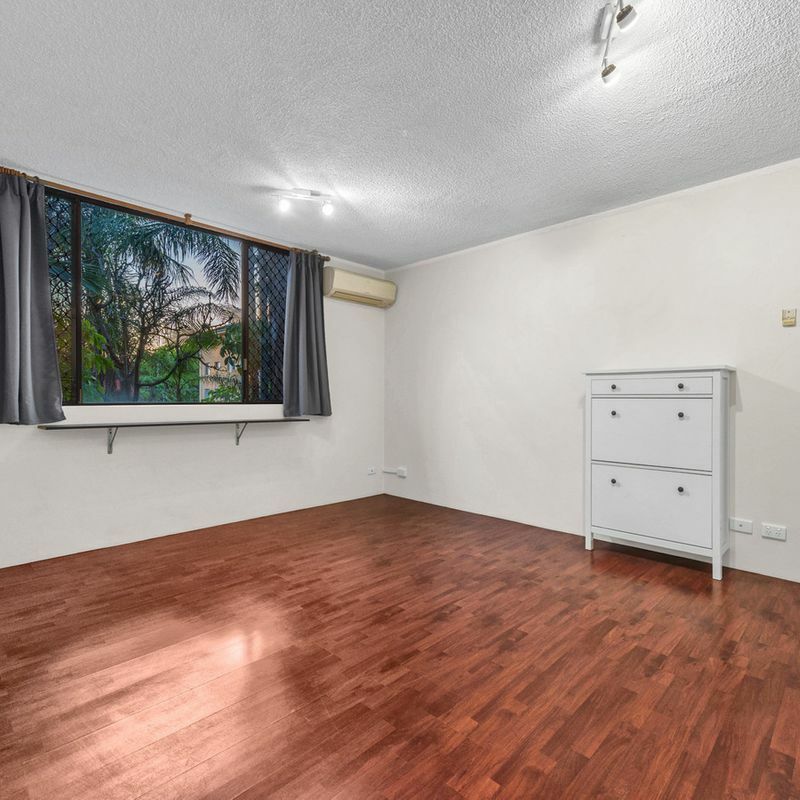 All this and less than 15 minutes to the CBD – enquire today!